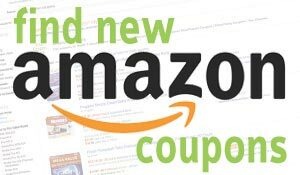 Hello Kitty Grill is now available at Amazon.com for just $22.37 (REG $39.99) (As of 09 February 2019, 13:25 PST – Details) with $17.62 (44%) Savings. 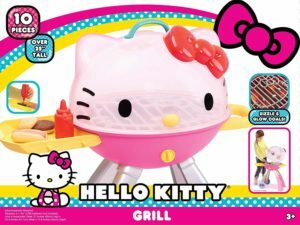 The many delightful Hello Kitty details include the lid of the grill, which is charmingly recreated as Hello Kitty’s face. Kids can pretend to grill a hot dog or burger on their very own pretend grill – and don’t forget the ketchup! The many delightful Hello Kitty details include the lid of the grill, which is charmingly recreated as Hello Kitty’s face. 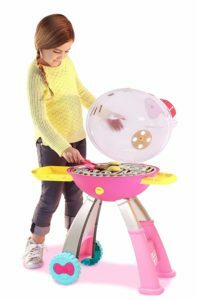 Kids can pretend to grill a hot dog or burger on their very own pretend grill The many delightful Hello Kitty details include the lid of the grill, which is charmingly recreated as Hello Kitty’s face. Kids can pretend to grill a hot dog or burger on their very own pretend grill and don’t forget the ketchup!and don’t forget the ketchup! Perfect for budding chefs who love Hello Kitty! 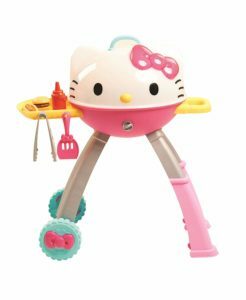 The Hello Kitty Grill stands over 25 inches tall and features light-up charcoal with sizzling sound effects and adorable accessories including tongs, spatula, hot dog/bun, hamburger/bun, and ketchup. The many delightful Hello Kitty details include the lid of the grill, which is charmingly recreated as Hello Kitty’s face. Kids can pretend to grill a hot dog or burger on their very own pretend grill – and don’t forget the ketchup!